Why can’t Brussels improve Bulgaria’s judicial system? 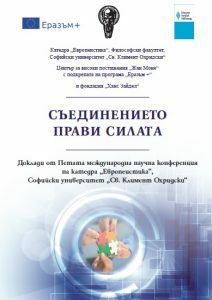 The Cooperation and Verification Mechanism designed to improve the judiciary has failed to generate meaningful reform in Romania and Bulgaria, Professor Georgi Dimitrov, member of Jean Monnet Centre of Excellence at Sofia University, says in an opinion piece for the latest issue of Kapital Quarterly, the English-language edition of Capital newspaper - See more here. 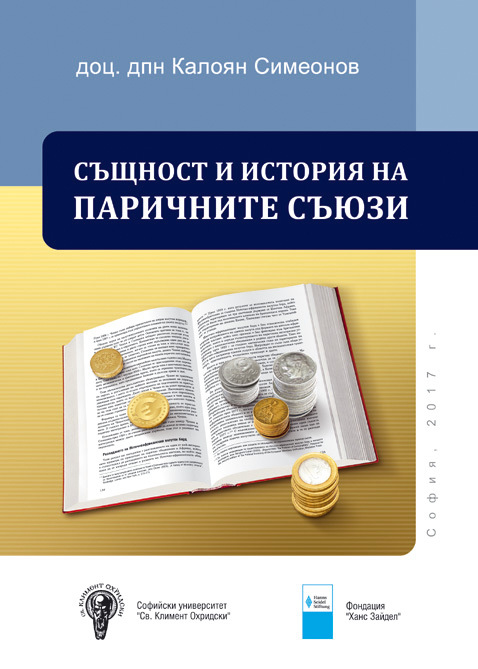 This is an abridged and simplified version of Prof. Dimitrov's analysis whose original version is available here. Simulation game with the students from “Vasil Levski” Class of the European Studies Dept. 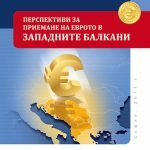 On 12 December 2018 at 16:00 at EU House, Sofia, 124 "Rakovski" Str., the book "Economic and Monetary Unions: Theory and Practice" by Assoc. 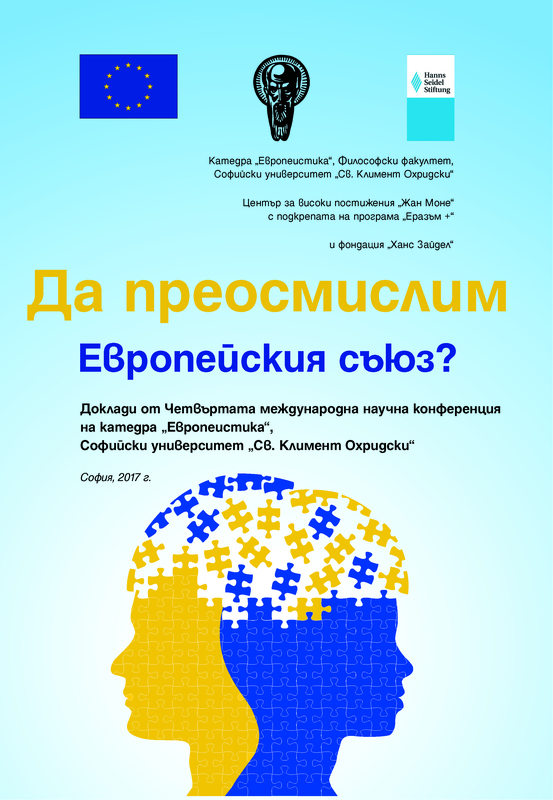 Prof. Kaloyan Simeonov will be presented. Assoc. Prof. Simeonov is the Head of the Dept. of European Studies and member of our Jean Monnet Centre of Excellence team. 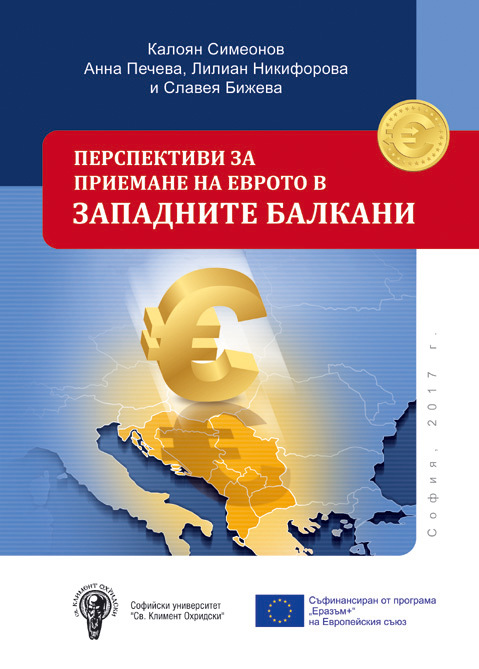 The book examines the theoretical and practical aspects of Economic and Monetary Unions with a focus on the European EMU, and also contains up-to-date information about Bulgaria. 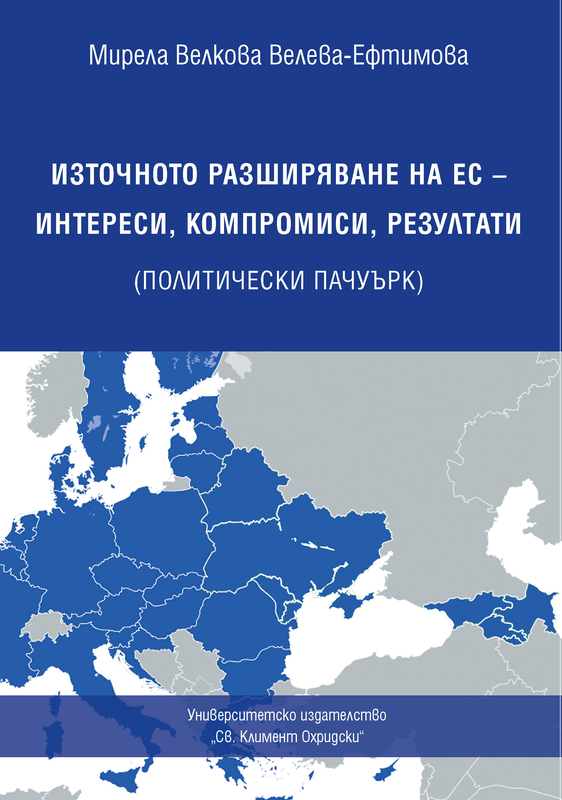 Associate Professor Kaloyan Simeonov comments Brexit, budget implementation of the new Italian Government as well as the path of Bulgaria towards ERM II and the Euro. See more here. 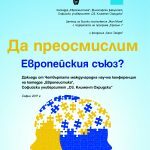 The depth of the problem with the current state of the European integration, which also gives rise to the cacophony in the political circles in Bulgaria as a result of the European Parliament decision to initiate a procedure against the policies of the V. Orban government in Hungary, continues to nurture the media interest on the issue. 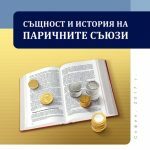 In its Friday edition on 28 September 2018, "Capital" daily published an interview with Prof Georgi Dimitrov on the topic. The original text of the interview can only be accessed here (in Bulgarian). Could the patriots not be idiots?